There’s help on the way for any child or adult who is suffering from the pain of an ear ache. 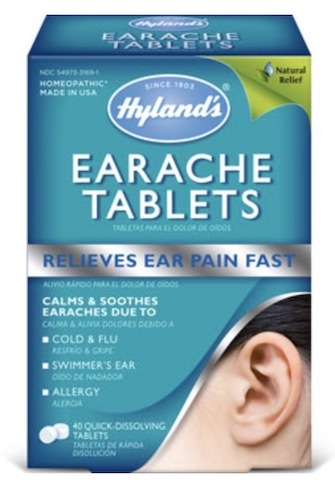 During the first 48 hours of an episode, Hyland's Earache Tablets will effectively reduce earache. These quick dissolving tablets work gently without side effects. 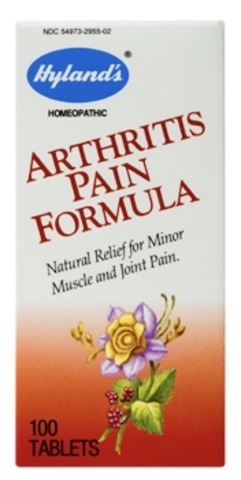 Each package contains a reference booklet written by a physician and a pharmacist. 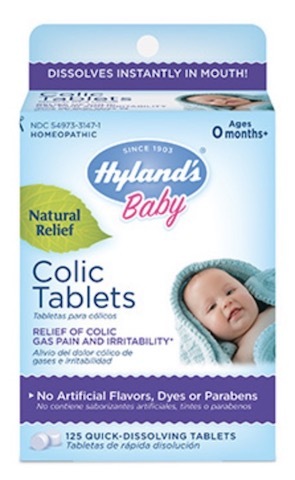 You can also help ease discomfort with Hyland's Earache Drops. 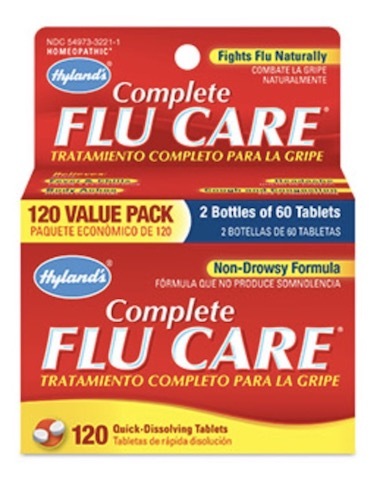 Uses: Temporarily relieves the symptoms of fever, pain, throbbing, irritability and occasional sleeplessness associated with earaches after diagnosis by a physician. 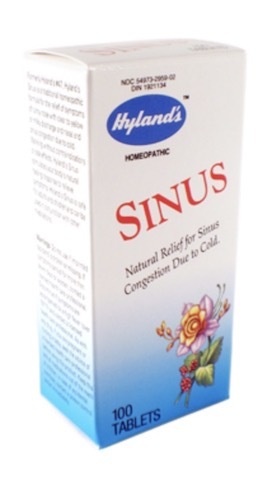 Relieves common pain and itching of "swimmer's" ear. Directions: Adults and children 12 years and over: Dissolve 2-3 tablets under the tongue 3 times per day for 48 hours or until symptoms subside. Children 2 years to under 12 years: Dissolve 1-2 tablets under the tongue 3 times per day for 48 hours or until symptoms subside.